US-based spirits group Luxco is to open a new Irish whiskey distillery in Derry after purchasing a controlling stake in long-term partner Niche Drinks. Luxco, headquartered in St Louis, Missouri, purchased a controlling interest in Derry-based Niche Drinks for an undisclosed sum, increasing its global production footprint. 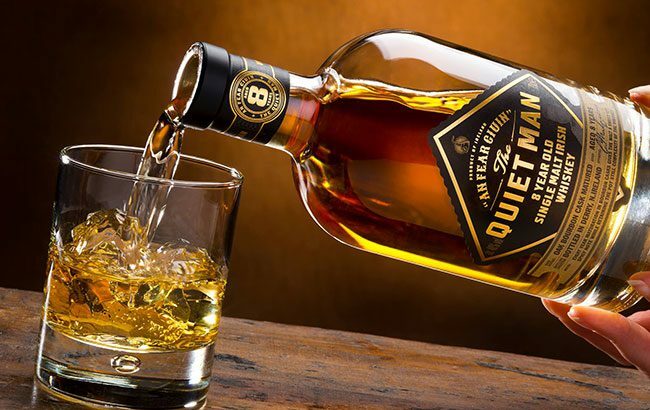 Niche Drinks has produced Luxco’s St. Brendan’s Irish Cream brand for a number of years, while both companies collaborate on The Quiet Man Irish whiskey. In 2017, Niche Drinks received approval to build a US$15 million Irish whiskey distillery in Derry’s Ebrington Square. Both Luxco and Niche Drinks representatives recently met with the Strategic Investment Board to discuss the project. Luxco recently opened its US$35 million Bourbon distillery, called Lux Row Distillers, in Bardstown, Kentucky. Luxco produces the Ezra Brooks, Rebel Yell, David Nicholson and Blood Oath Bourbon brands, and also owns an equity interest in Limestone Branch Distillery. The firm has almost completed construction of its new Tequila distillery located outside the city of Arandas in the highlands of Jalisco. The distillery, called Destiladora González Luxco, has been launched in partnership with 100% agave Tequila maker Destiladora González González. Niche Drinks, headed by Ciaran Mulgrew, sources and ages Irish whiskey for The Quiet Man and also produces cream liqueurs, Irish coffee and ready-to-drink cocktails.